Ahead of our concert at St George’s Cathedral on 2nd December we thought it would help people plan their visit if we shared some details. 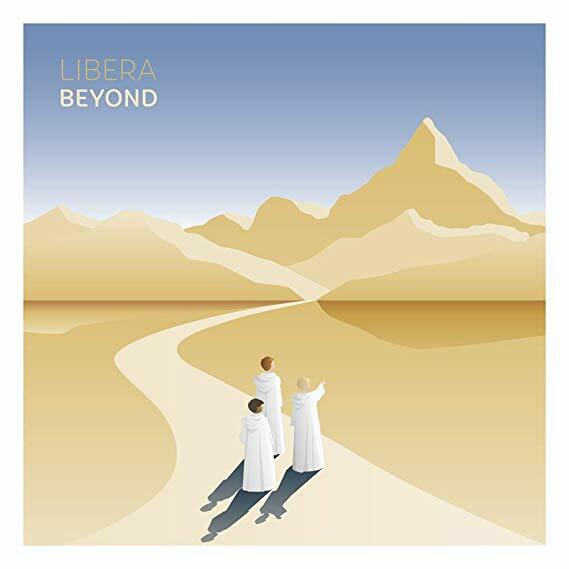 Firstly we are very excited that we will have some Official Libera souvenirs for sale. This will include our new Christmas EP, as well as Libera Candles, Mugs, Pens, Bags and 2017 Calendars. We are also planning for the boys to sign autographs after the concert. As in previous years the concert will be displayed on Video Screens, sponsored by kind supporters. 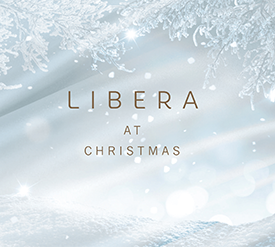 The concert is virtually sold out and we are looking forward to getting Christmas started in the Libera way. For transport information please visit the Cathedral Website.